Obtaining your California driving record is a proactive way to ensure that the information contained within your driving record is accurate and up to date. Misinformation regarding your driving record could have an adverse effect on your ability to obtain affordable insurance coverage. Your driving record will contain all of the information pertinent to you as a driver registered with the State of California Department of Motor Vehicles. What Will Be on Your Personal Driving Record? Many motorists requesting their driving record may be a bit concerned as to what they will find on their driving history report. Maybe there was an older parking ticket from college that could be causing your insurance premiums to be a bit higher than they need to be. No matter what your concerns may be, rest assured knowing that obtaining your driving history is actually not as difficult as you might think. 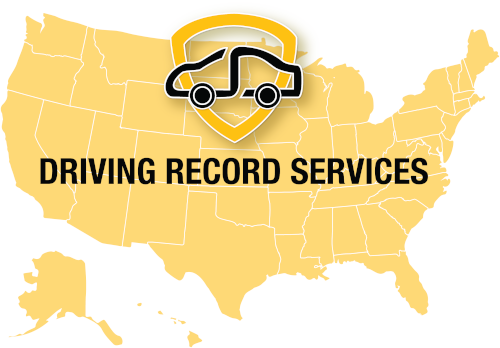 California driving records are available as a 3-year driving record, 7-year driving record, 10-year driving record, as well as a complete motor vehicle report. You can opt to obtain a certified driving record official from the California DMV or in person at the California DMV. You can also obtain an uncertified driving record by email which is the most convenient option. To obtain this record simply fill out this simple form to have your driving records sent to you quickly and conveniently. You will be able to review all of the pertinent facts and information related to your driving history so you can know for certain exactly what is contained within your driving record. A CA driving record contains information about your current driver license status and driving history for the past three consecutive years. In addition, you will be able to find out information regarding any restrictions placed on your California driver license. Crossing safety cones or flares – 1 pt. Disobedience to a traffic officer – 1 pt. Disregarding a non-student crossing guard – 1 pt. Violation of license restrictions 1 pt. Evading an officer 1 pt. Driving with a suspended license 2 pts. Driving with a revoked license 2 pts. Driving suspended, revoked, refusing test 2 pts. Driving and causing injury 2 pts. Driving and causing property damage 2 pts. In the state of California, the Department of Motor Vehicles holds a record of how many points are amassed in a specific time period. If too many points are collected in a specific period of time, it may result in a license being suspended or completely revoked. If you have been wondering how many points are on my CA driving record, then the best option is to check your record so you will have the full report on hand. We can provide you with a copy of your driving record that is issued directly from the California Department of Motor Vehicles. If after viewing your driving record, incorrect information is noted, contact your local DMV office as soon as possible to have the information updated. This can be done by filling out a Record Correction Request form and mailing it to the California Department of Motor Vehicles Mandatory Actions Unit. After a set period of time, between four and six weeks, you will receive a notice from the department stating the current status of your driving record after the updates have been made. Expunging incorrect information from your driver’s license record will ensure that your employment at a new job isn’t compromised and that your driving privileges are maintained. Why Check Your California Driving Record? By periodically reviewing your California driving record, you can know ahead of time whether or not there is erroneous information that could be negatively affecting you. In many cases, you can save hundreds of dollars on insurance premiums. By taking the first initial steps to request a copy of your driver record by email, you can ensure that the right information is being made available to the officials requesting it. Although an auto insurance company doesn’t have the capability to access your comprehensive motor vehicle report, they can obtain access to a summary listing that contains information about your driving history. Some of the components of this report that could affect your car insurance rate include any accidents, convictions, or recent tickets. The insurance company has access to information extending from three to five years prior and more in some cases. When applying for insurance, it is helpful to have a copy of your driving record so that you can know ahead of time what factors may be affecting the outcome of the insurance decision. If your premiums seem higher than normal or the rates quoted are much more costly than in previous years, you will have a frame of reference as to the cause. When a potential insurer is reviewing your application, they need to determine the amount of risk they are taking on. The most effective and accessible way they can do this is by reviewing your driving history. Once the insurer has reviewed the CA driver’s license history, they will be able to look over your previous driving activity including whether or not there are any recent accidents, driving violations, or infractions. If you are wondering how to look up California driving record information and you are wondering how long it will take, we can provide you with the right solutions. Our convenient driver license record service will deliver a complete copy of your California driving record to you directly by email. Avoid the long wait to receive a hard copy of your driving history by email and instead, receive your comprehensive driving record in just a few minutes time. 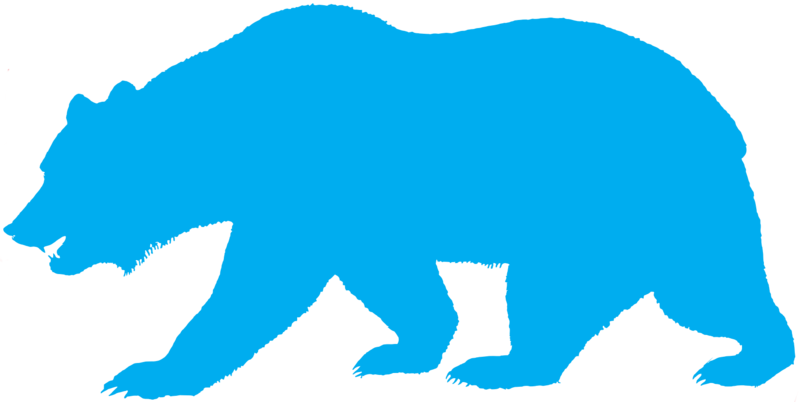 All of the information provided in your California driving record report is pulled directly from the official California Department of Motor Vehicles history report, not from online public records. Since your driving history information is obtained directly from the official CA DMV, you can feel confident knowing that it will be completely accurate and will display the most updated information available. However, it is always recommended to check the records on file with the California Department of Motor Vehicles to ensure its accuracy. Adverse information may result in compromised employment, driving privilege suspension, and higher insurance premiums. Protect your driving capabilities and ensure the accuracy of your CA driving record by checking your information today.